A Steve Hackett show is something to behold and should be enjoyed by any fan of good old prog rock, and it helps that a guy who is closing in on 70 can still put on a riveting 2 1/2 hour performance. The renowned rock musician is hitting the road with his latest tour. Formerly the lead guitarist with Genesis as part of their classic line-up, Hackett is known for his extraordinary versatility in both composing and electric guitar playing. Expect to hear different genres including jazz, world music and blues. 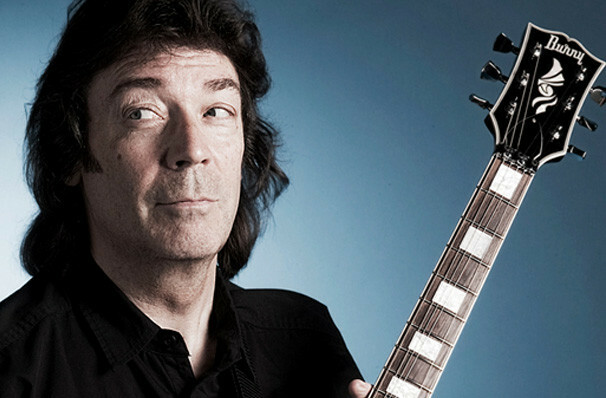 Hackett will be spanning his history from huge Genesis favorites he co-wrote such as 'Supper's Ready', 'Dancing with the Moonlit Knight', and 'Fountain of Salmacis'. This latest tour will also include hits from England by the Pound and Spectral Mornings. 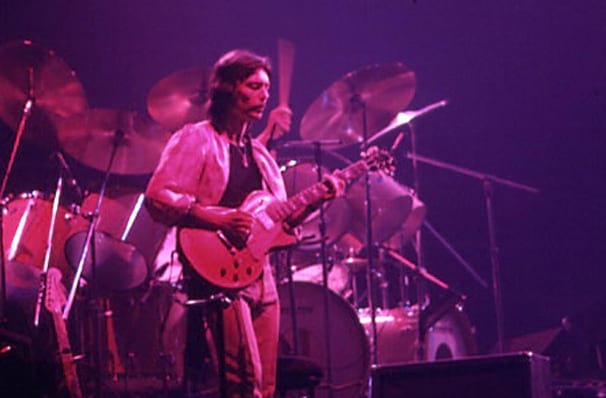 Hackett joined Genesis in 1970 and was with the band for seven years, after which he left to work on his a solo career. Sound good to you? 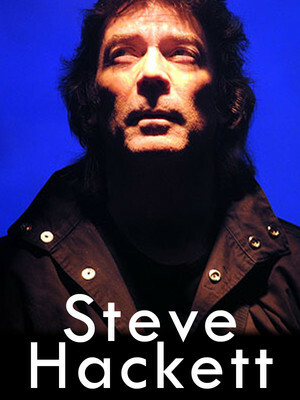 Share this page on social media and let your friends know about Steve Hackett at Theatre Maisonneuve. Please note: All prices are listed in US Dollars (USD). 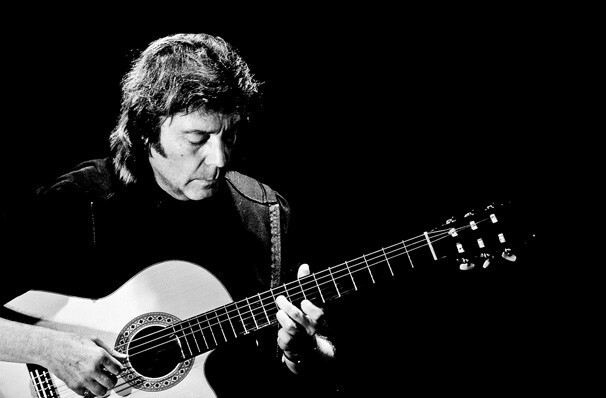 The term Theatre Maisonneuve and/or Steve Hackett as well as all associated graphics, logos, and/or other trademarks, tradenames or copyrights are the property of the Theatre Maisonneuve and/or Steve Hackett and are used herein for factual descriptive purposes only. We are in no way associated with or authorized by the Theatre Maisonneuve and/or Steve Hackett and neither that entity nor any of its affiliates have licensed or endorsed us to sell tickets, goods and or services in conjunction with their events.